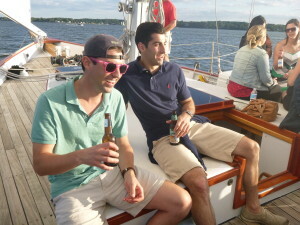 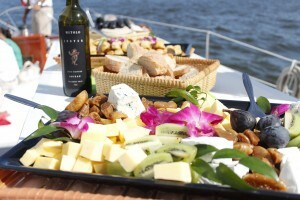 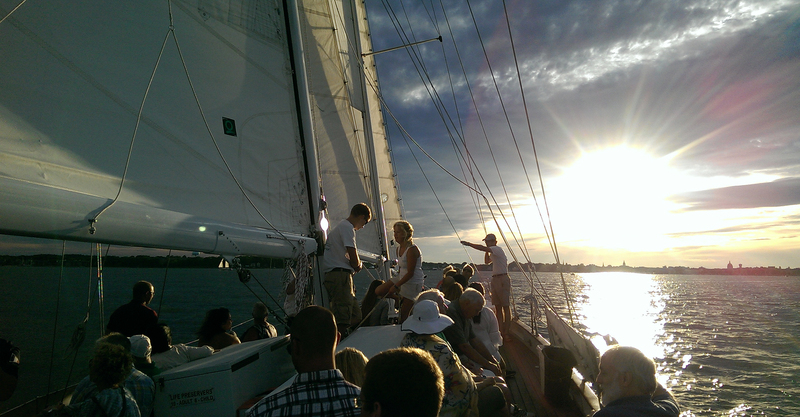 Sail the Chesapeake while sampling wines and magnificent morsels. 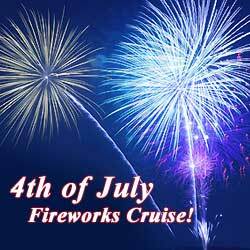 Cruises fill quickly—reserve your seat today! 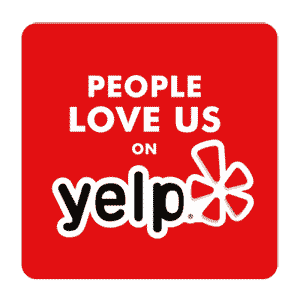 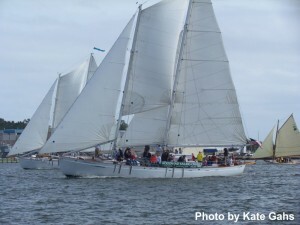 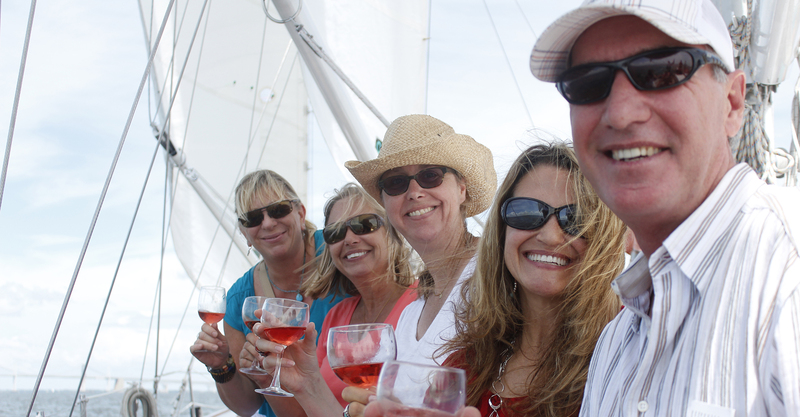 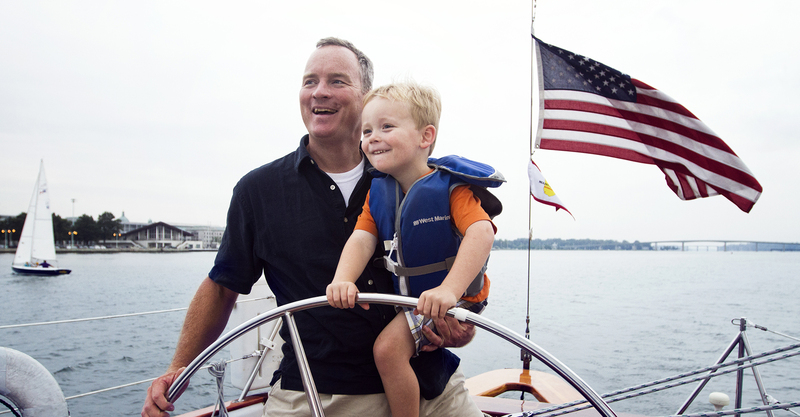 Our specialty sailing cruises make any day exceptional. 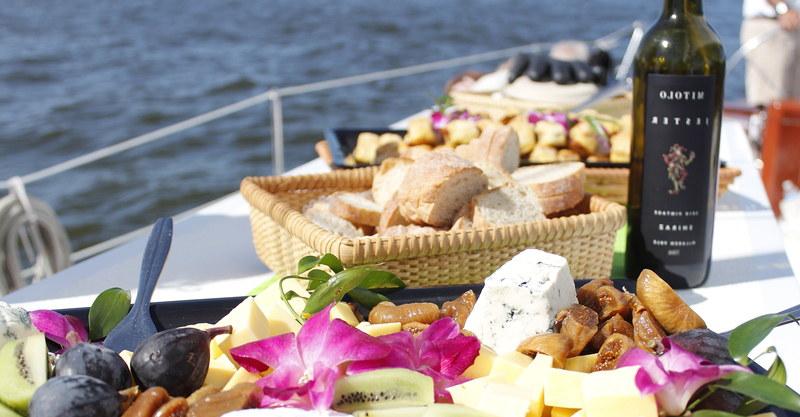 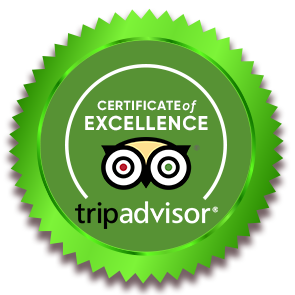 Embark on an unforgettable tour with a carefully crafted menu of food and drink.